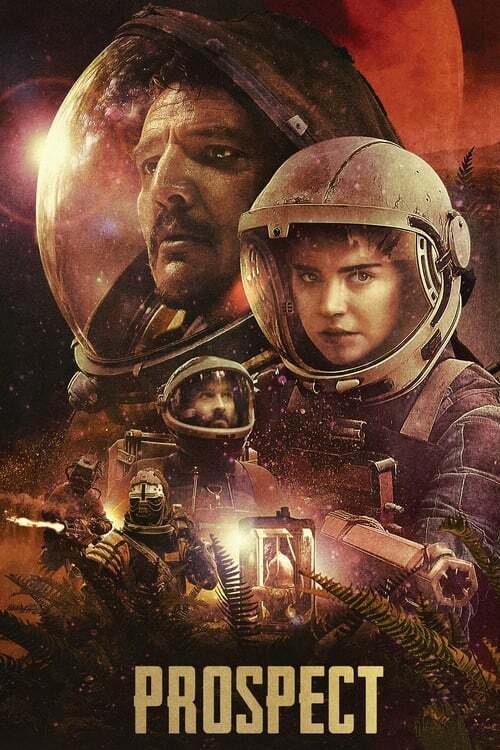 Plot: A teenage girl and her father travel to a remote alien moon, aiming to strike it rich. They've secured a contract to harvest a large deposit of the elusive gems hidden in the depths of the moon's toxic forest. But there are others roving the wilderness and the job quickly devolves into a fight to survive. This film is not to be confused with the 2014 short film with the same name by the same directors.